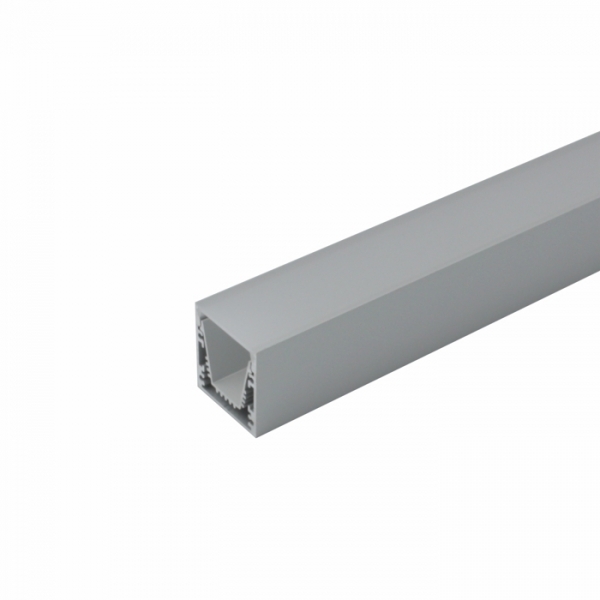 Alu profile 30x32mml anodized for standard flexible LED strip to 13mm width. 1m with dust cover diffuse. The inner profile can be removed to secure the outer profile. If necessary, cables can be carried along. 2m (Sperrgutzuschlag), 3m (forwarding) or made-up profiles on request.